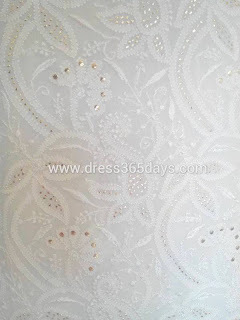 Chikankari is an art and it is mostly done near Lucknow and near around 100 km spread . There are close to 300,000 artisans are attached to this profession. 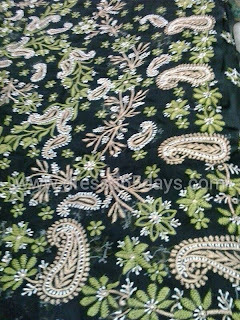 Typically, Chikankari ( Lucknowi Chikan) mostly famous in India, Pakistan and Bangladesh. This art was center point of these 3 countries only. but now it has wings thanks to NRIs and Globalization. 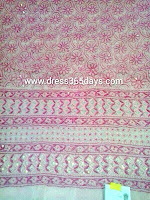 In western world, Chikankari has also made a mark with lot of exporters form India started selling chikankari embroidery to USA (United States of America), UK (United Kingdom), Singapore and Australia. But the choice is a bit different. In western world, the taste is different but chikankari embroidery is same. Here are couple of western wear chikankari tops, Tunics and Skirts. 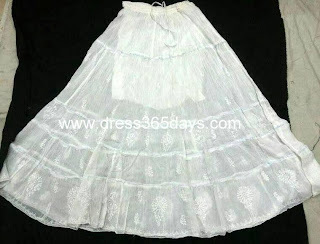 One such exporter is Dress365days.